Deep in closet recesses, doomed dresses, jaded jeans and tired tees wait for the day their owners find the space to put them on again for fancy picnics or trips to the moon. Bring astronomical goals closer with today's deal. waste products. Lymph drainage and microcirculation are particularly affected. The resulting accumulation of waste products causes alterations in connecting tissue and the fat cells which are held in a framework of collagen. Fat cells enlarge, impact blood vessels and cause edema or swelling. Diet and exercise alone rarely clears the cellulite and whereas liposuction helps to reduce localized fat, it is not effective for cellulite. Numerous thigh creams, massages, vibrators, botanical wraps have been tried in North America, all with virtually no long term results. Cellulite is the appearance of an unattractive dimpled skin or “dimpled fat” on or around the outer thighs, buttocks and other body areas where large areas of fat are found in close proximity to the skin. Women are more affected by cellulite formation than men, especially on the thighs. Cellulite formations start in puberty in women as hormones change. Most women over age 18 have some degree of cellulite. In men, loose fat on the chest (pectoral) area and the thigh can resemble cellulite. 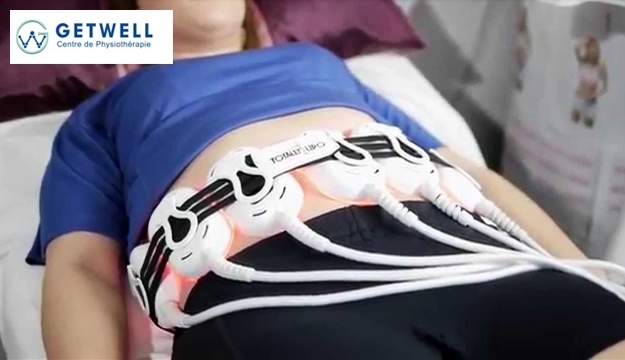 The LipoLaser SmartLipo technique removes fat cells without surgery. 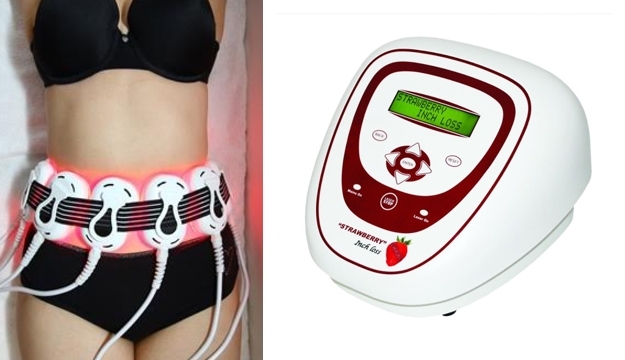 This is a new laser technology, that gets the fat cells to do what naturally happens when someone exercises. Open and release glycerol, water and free fatty acids. Causing them to lose weight and inches. 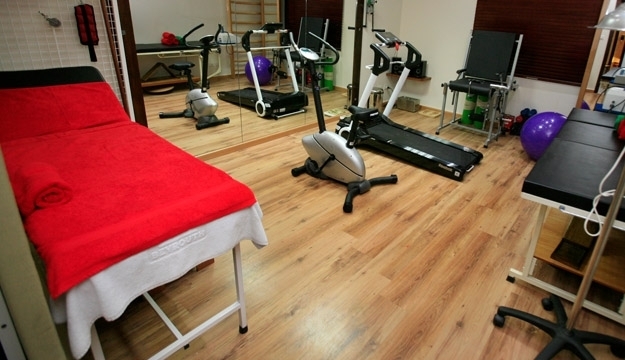 Get Well Center is a leading physiotherapy clinic, established in 2002, with a well-earned reputation for patient care. Their emphasis is on healing and well being. Their practitioners are dedicated to ensuring that any-one who visits our clinic will leave feeling more comfortable and assured about their physical health.